Korg is a company that manufactures musical accessories such as effects pedals and guitar tuners; the CA-20 is a chromatic guitar tuner. A chromatic guitar tuner is a small device which helps you to tune your guitar. This is especially useful during live performances, when in a noisy environment or if you can't yet tune by ear. 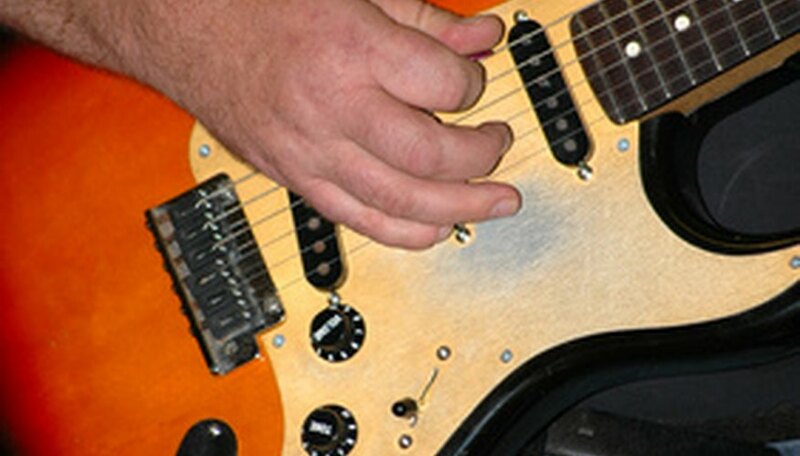 Connect the guitar to the tuner using a guitar cable. Push the power button to turn the tuner on. Turn up the volume on your guitar so that the tuner picks up your playing. Pluck a string and read the note on screen. Turn the appropriate tuning peg until the line lines up with the green light and the green light comes on. Repeat this process for each string to complete the tuning process.